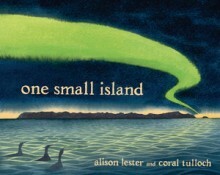 The following picture books are worth spending some time analyzing and enjoying. 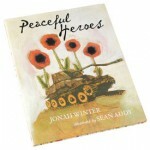 Why is “hero” a word so often reserved for warriors who fight with guns and weapons to defend their people? 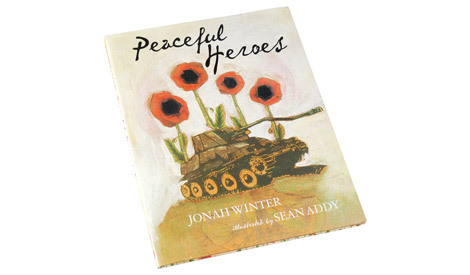 In this uplifting book, renowned picture book biographer Jonah Winter writes of another kind of hero, a peaceful hero, who is willing to die for a cause, but never to kill for a cause. AND this one is just a bit of fun! Previous Post Ever wondered what happens in Disneyland after dark? 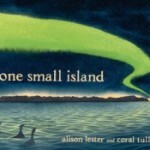 Next Post I’m reading fantasy and adventure in….